Passengers on Sharjah intercity public buses can now enjoy a more convenient shuttle service with all new buses being fitted with additional safety and entertainment options. 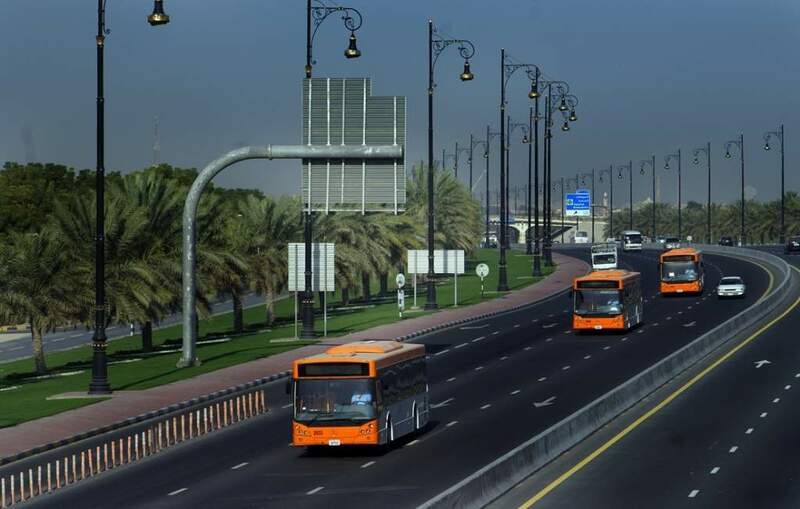 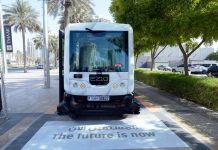 The Roads and Transport Authority, Sharjah, in a bid to meet the pressing demand and give a different experience to its passengers, has added seven high-quality buses, worth Dh3.5 million to its now 135-bus intercity fleet. 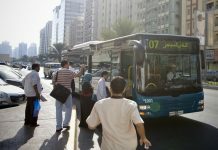 Last year, 39 intercity public buses joined the service, and RTA Sharjah is now in the process of getting more private buses to handle the rush and commute up to 17,500 passengers daily, especially during holidays and weekends.